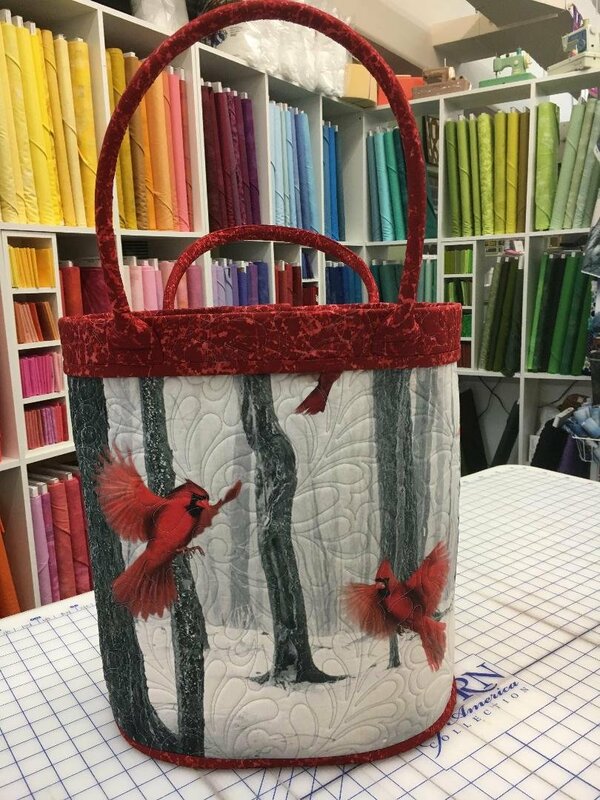 Use either our cardinal or eagle panel to make these beautiful baskets. Quilt it yourself - or let us do it for you! Several supplies are included in the class fee.